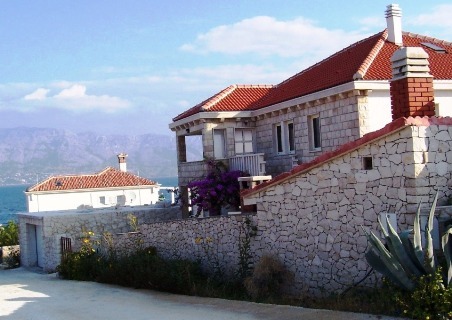 In the season 2003 Povlja were declared the most beautiful destination in the category of small tourist places according to Tourist Board of the Dalmatian region. 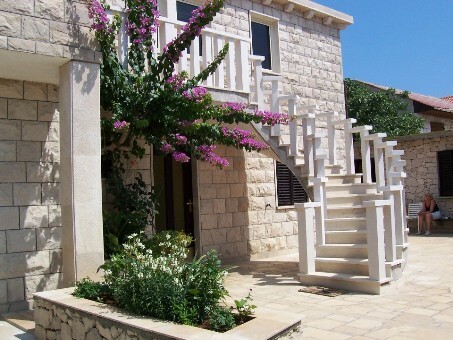 Apartment to rent in Villa on the Island of Brac. 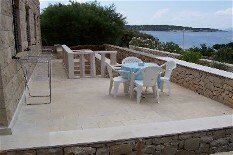 Very suitable for families with children. 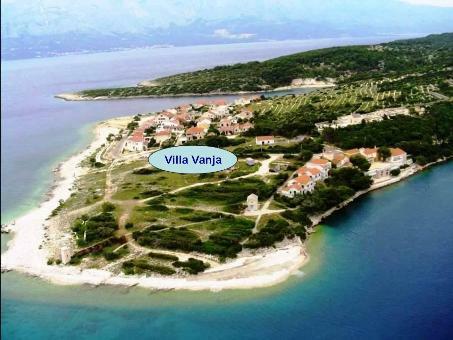 To book holiday rentals Croatia by property owner.